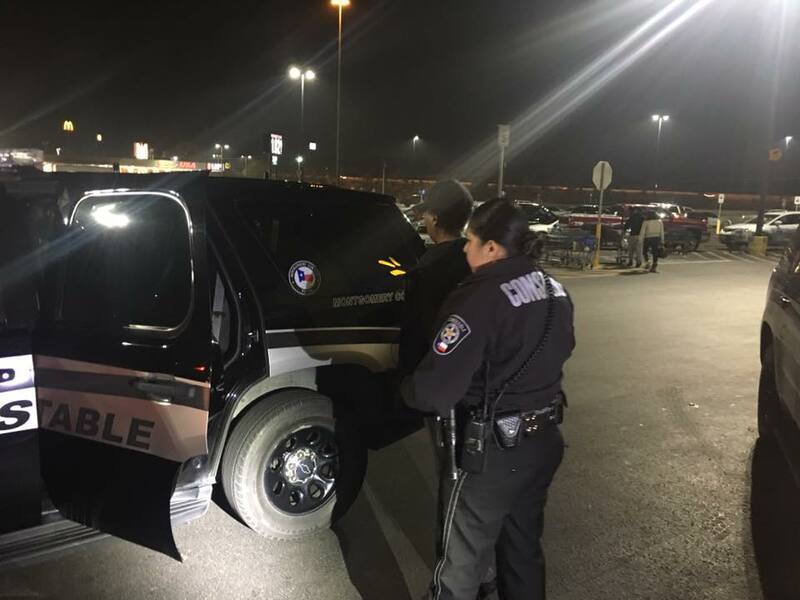 Friday night Montgomery County Precinct 4 Constables responded to the Porter Walmart after being alerted by Loss Prevention that 2-females had just stolen over $2300 in merchandise. 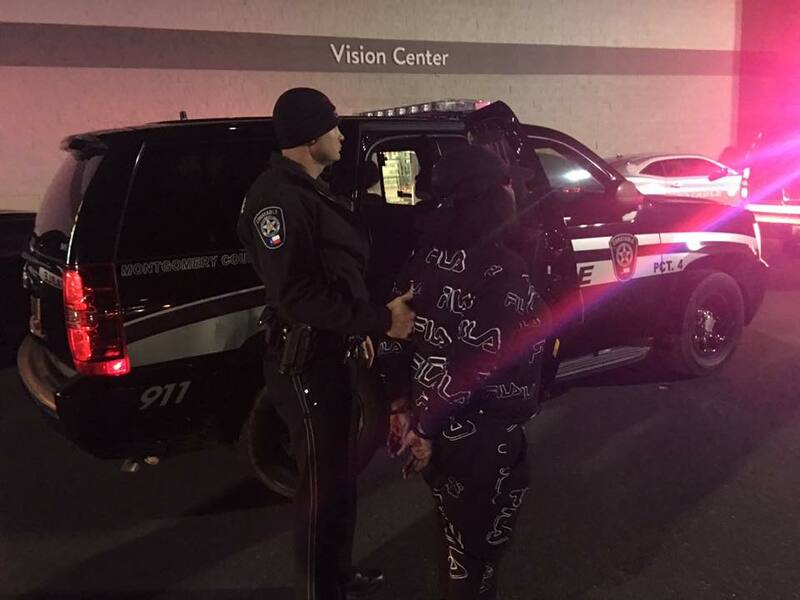 They responded and took Janice Marie Celestine, 46, of 843 South Victory in Houston and Rosaline Evette Webster, 43, of 4101 King Street into custody. The pair had devised an elaborate scheme which enabled them to fake paying for merchandise and walk right out of the store. 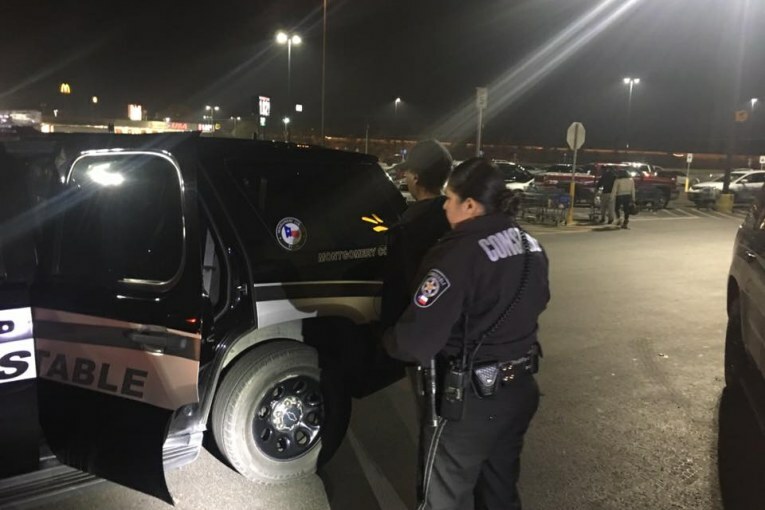 The only problem was that Walmart Employees and Security were familiar with this type of scheme and were able to intervene as it was taking place. This is not the first time for the pair. In fact just 12-hours earlier the Montgomery County Grand Jury indicted Celestine for theft that occurred earlier this year. At that time she and two others walked into a Woodlands Walgreens and were able to get the cashier to put $500 on 3 different VISA pre-pay cards. They then tried to flee the store but were stopped by Loss Prevention. 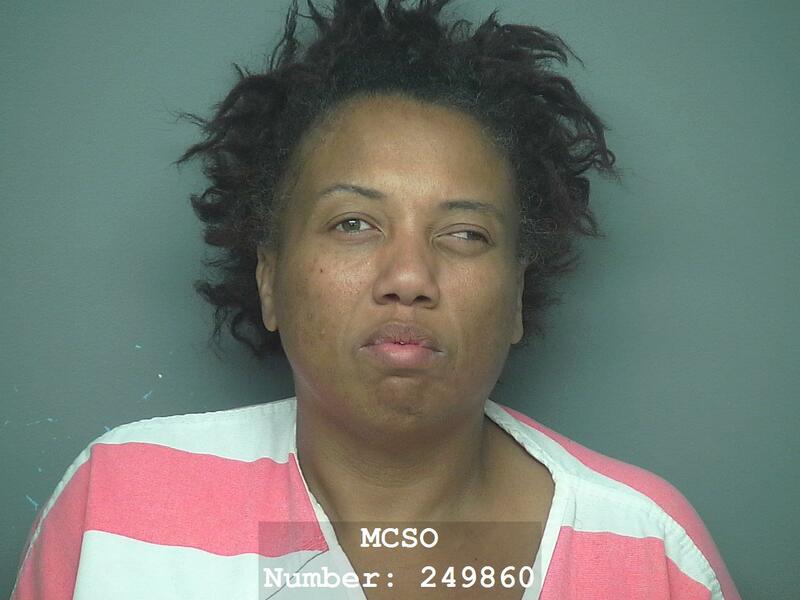 Janice Marie Celestine is now in the Montgomery County Jail on charges of felony theft which was enhanced due to her prior thefts. She is also held on the indictment from the earlier theft charge. She is also out on bond in Harris County for a July 9, 2018 theft of soaps and shampoo from a Walgreens on Airline Drive in Houston. This was also enhanced to a felony due to prior theft convictions on May 17, 2016, and again on December 1, 2014, for felony theft. 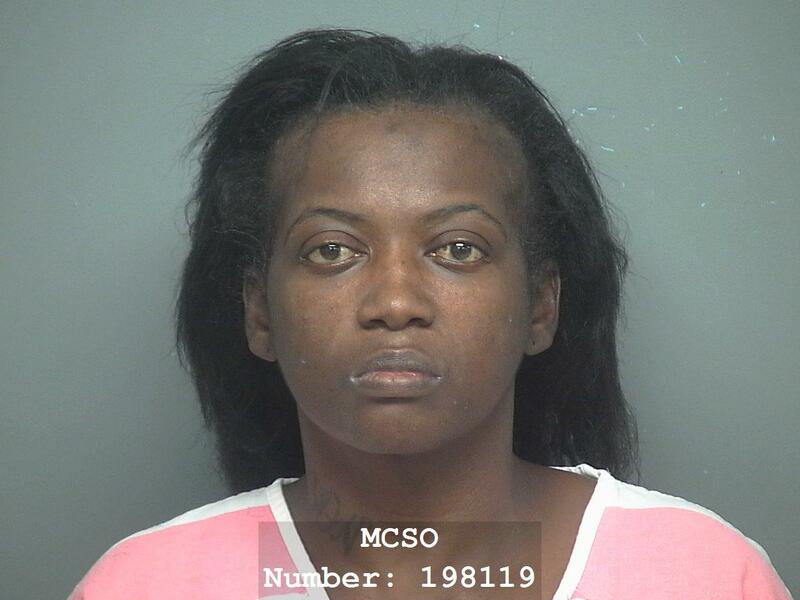 She was then convicted of forgery in Harris County on June 30, 2009, and another conviction in Harris County on September 17, 2003, when she was convicted of felony evading arrest. October 4, 2018 Theft less than $2500 with previous conviction -given a PR bond and released arraignment scheduled January 17, 2019. Webster also has a long history with Harris County. 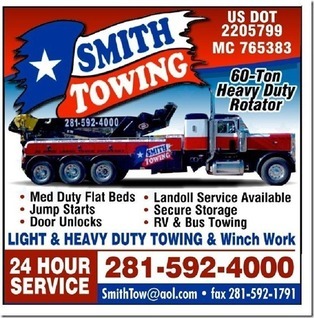 January 24, 2003, Negligent Homicide later no-billed by the Grand Jury- This after she rear-ended an 18-wheeler on FM 1960 at a high rate of speed. The crash killed her mother and seriously injured a 10-year old child. At the hospital, cocaine was found in her possession. Webster is currently being held on a $750 bond for the theft charge at Walmart. She is also being held on an additional theft charge with no bond.